How to Fix iPhone Is Disabled Connect to iTunes? The iPhone is the flagship smartphone of Apple Inc. Defining style, tech-savvy and futuristic aesthetics, the iPhone is a major player in the smartphone revolution, with more than 15% of all smartphones worldwide being Apple iPhones. Initially released in 2007 by co-founder of Apple – Steve Jobs, the iPhone uses Apples patented iOS operating system. The latest iPhones, the iPhone 6 and iPhone 6S, work on version 9.2 of the iOS operating system.Any day, the iPhone is a status enhancer. But sometimes, it really drops big in the performance aspect. Sometimes, it fails to connect and sometimes it just plain shuts down and doesn’t want to work again. For those of you having the problem, here’s our guide on how to fix iPhone is disabled connect to iTunes. How to Fix iPhone is Disabled Connect to iTunes. Outdated iTunes: The most commonly cited problem,it may come as a surprise that a lot of people use outdated versions of iTunes on their PCs and need to update them in order to sync with the newer versions of the iPhone.This is the primary reason for iPhone not showing up in iTunes. Also, if you have a fully updated version, try uninstalling and reinstalling iTunes. Malfunctioning iPhone Software: This is a really basic problem and is the most easily remedied. 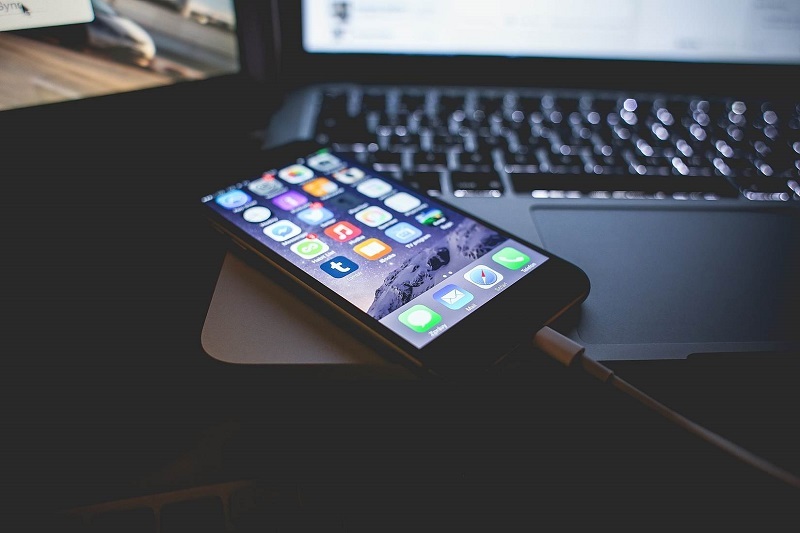 Simply restart your iPhone and reconnect it to the PC. It should detect now. Go to Windows Control Panel. Right-click the Apple Mobile Device USB Driver and then select properties from the menu drop-down list. On the window that opens, under the “Driver” tab menu, the update driver button will be grey and unselectable. So, you need to select and click “Change Settings” button located near the lower left corner and allow yourself access. Now you can click the “Driver” tab menu near the top. Now, you can see the “Update Driver” button. Select and click “Browse my computer for driver software”. For Windows, it should be located in the folder: C:\Program Files\Common Files\Apple\Mobile Device Support\Drivers. Click Next and let the driver re-install. iTunes should open automatically if your iPhone is connected already. Hold down the options key. Attempt to find your iPhone, iPad or iPod from the USB Device Tree; if you can’t find it, the driver has been corrupted and you need to Fix your OS X. 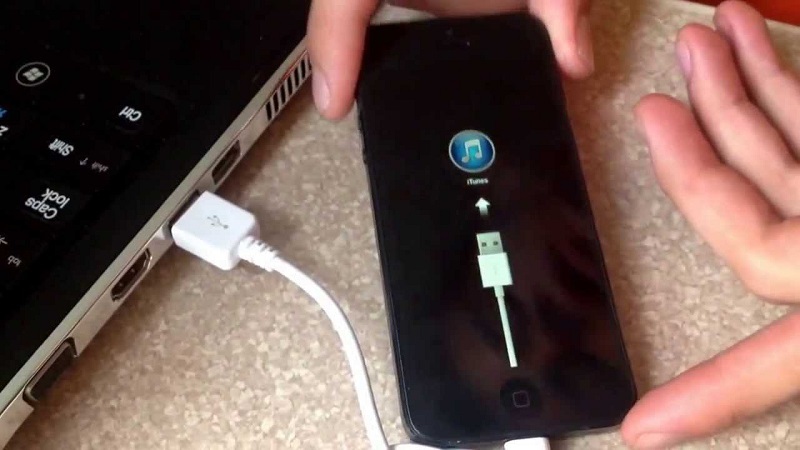 Disconnect your iPhone: Disconnect your iPhone from the USB port of the PC. Put your Phone on recovery mode: Hold the Home button and the power button down together for about 20 seconds and it should restart. Wait for iTunes to detect the iPhone: Wait for iTunes to detect the iPhone. A popup notification should display with the text “iTunes has detected an iPhone in recovery” or something similar. Go to the options menu and choose the recovery option: Go to the options menu and choose the recovery option you prefer. This includes restoring data or rolling back to a previously backed up point or to reset it to its base factory settings. If all else fails – hard reset: If all the above options don’t work, the last option you have before you is to take both your PC and iPhone to the Apple iStore to hard reset your phone. To do this, all you have to do is hold down the Home button and the wake/sleep button together for about 30 seconds till the Apple logo appears. Then just wait for it to boot and try connecting to your PC again. Last stand at the iStore – If all the attempts you’ve made have been futile, it’s time to retreat to the mother ship. Take your device to the iStore and get someone at the Genius Bar to solve your problem. As a HUGE admirer of the Apple Franchise and a fan of the iPhone, I had a great time writing this article for you. If your iTunes doesn’t recognize iPhone, then it’s a pretty distressful situation; so, I hope you were able to save it with ease and in time. Also, FYI – these tips are applicable to most other Apple products like the iPod and iPad. The differences are minimal. iTunes is a really vital part of the Apple tech-ecosystem, so it’s only logical that different Apple products connect to it. So, if you have a problem with any of the other Apple wireless devices, this guide is applicable to them as well. 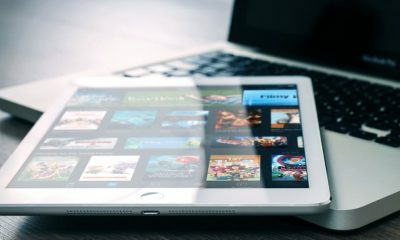 Share your views about troubleshooting this problem with our readers in the comments section below and help them get over how to fix iPhone is disabled connect to iTunes. How to Check Apple Serial Number? How to Fix iPhone Camera Not Working? Veda L is a technoholic geek, who loves to build websites, and she's a PL-SQL developer too. Apart from coding, she loves to blog about her experiences in making money online through blogs, monetizing them through Adsense, and more. Apple phones still grab the top slot in the category. People love this phone due to its unique qualities. It comes with unique look and features. It’s important that Apple gadget users know how to restart iPhone, how to remove SIM card, how to switch it off and other such basic functions. One of the biggest reasons for success is its iOS operating system, is its simplicity in usage. Users can easily explore the various options on the phone. This software runs across all Apple’s mobile devices like iPhone and iPad. It is optimized in such a way that processing of data is very swift and thus accessing and using the installed features is also getting better. The build quality of an Apple iPhone is much more superior to its competitors – this is one of the biggest reasons to choose the mobile. In this device, one can easily update the software as it releases in the market. But if you have an iPhone, and it is not working, then it’s a huge turn-off. So what will you do? Try to follow these steps. If you’ve got an iPhone, which is continuously restarting, freezing or shutting off then one easy solution is to replace the device without spending anything. 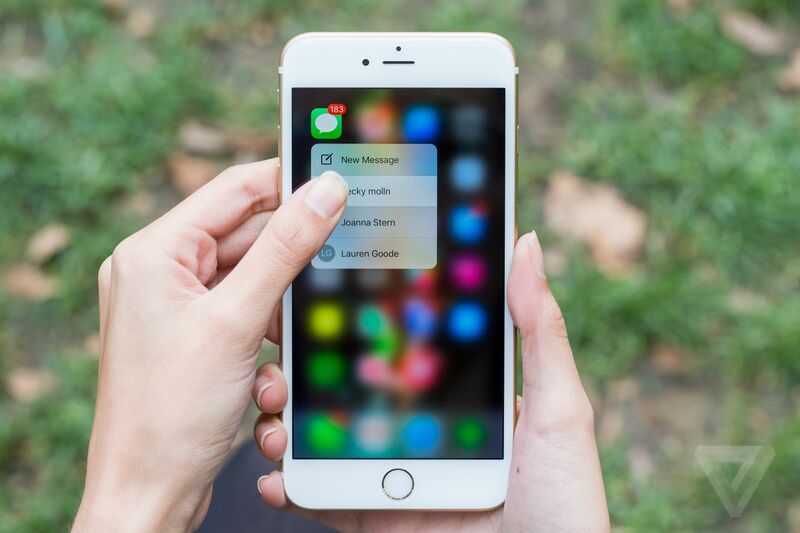 This problem is mainly faced by older iPhones such as iPhone 5s, 5, 5c models, which are upgraded to iOS8 or later. So, most of the questions are related to how to reboot iPhone 5 or how to reboot iPhone in general. 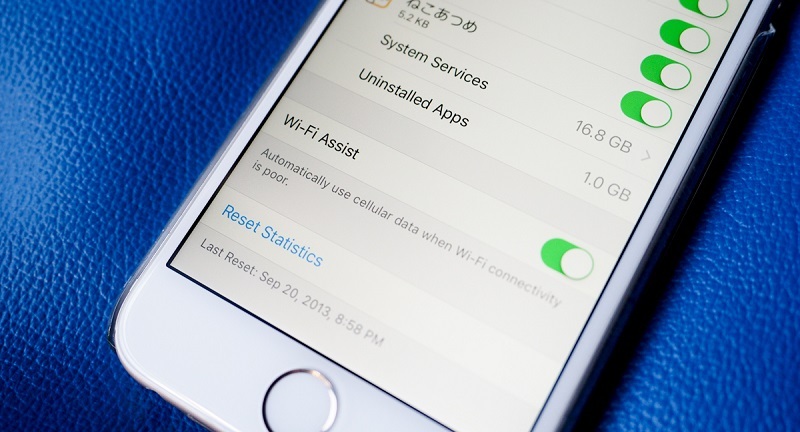 Though, some of the users have also reported the same problem with iPhone 6 and 6 Plus after upgrading it to iOS 9. See Also: How to Put iPhone in Recovery Mode? 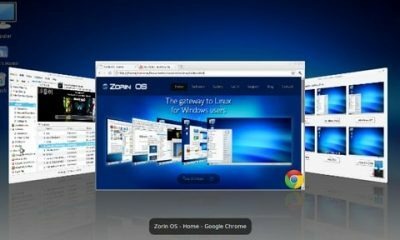 Many users may think that there is something problematic with the hardware-software compatibility. But that can’t be the case as they know which mobile will be upgradable and can run smoothly. Here are some solutions, which could be helpful to sort out the issues. Turn On/Off Cellular: Though you may think how this will be helpful to sort out the problem, it’s the way to resolve the issue. You just have to turn off iPhone once and then you have to switch it on. However, it might not work every time. As it is the simplest thing to do, why should you avoid it? To do this process, go to Settings and then go to mobile. Choose the Turn On/Off Mobile Data. If processing this step would help you to sort out the issue, then it’s ok; or else try with the second step. That is to hard restart iPhone. 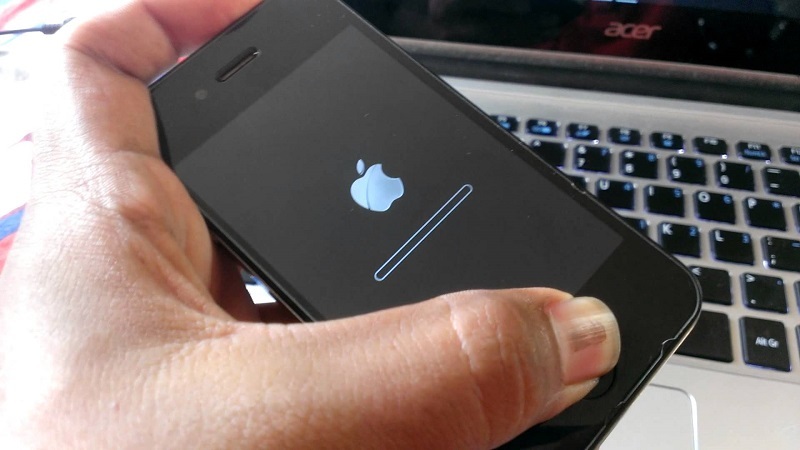 To reboot your iPhone, hold the power button and home button for few minutes. 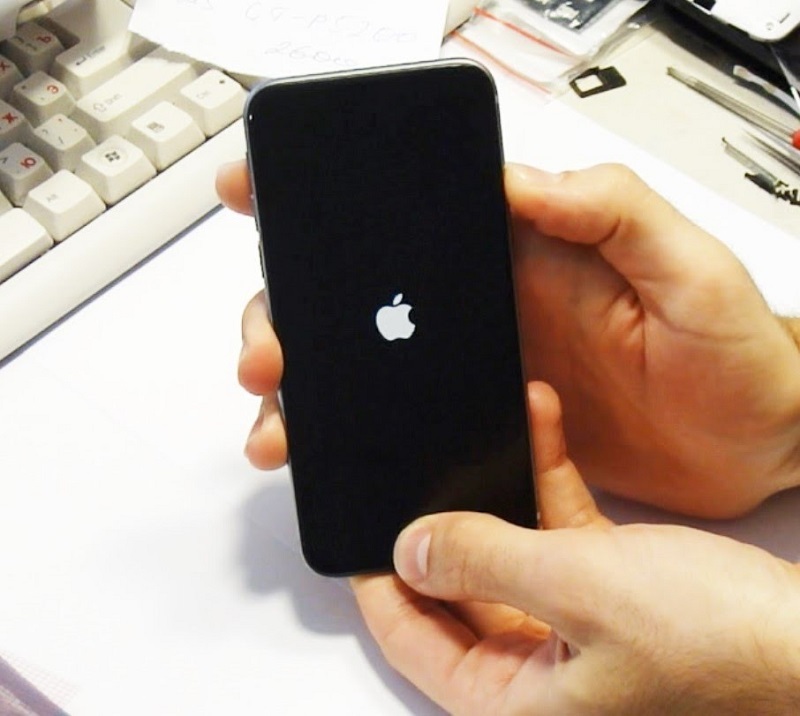 Apple’s logo will be seen on the screen, and the iPhone will be rebooted. To complete this step, go to Settings of the phone and then choose the General option. Now, choose the Reset option and reset all the settings. Though the App Store is properly maintained, it sometimes contains some substandard apps, which cause several problems in the phone. It can be one of the possibilities of the problem on your phone. If so, check whether you downloaded any new app that triggered the issue. It doesn’t matter whether the app is popular or not because some of the popular apps can also create this kind of problem after getting the upgrade. Try to delete the latest downloaded app. To delete the app, you just have to delete it from the app store and reboot your iPhone. Then, try to sync it with iTunes and see if the problem is there or not. There is another option available and that is to restore from old backup. Connect your iPhone to iTunes on the system and then restore the old backup. In this case, the problem can be sorted out. And your phone will back to normal. The best possible solution is to use recovery mode + restore. Though, it’s tough to implement when your phone keeps turning off every two-three minutes. To do the same, you need to hold down the power button and home button till the screen goes blank. Then, connect it to iTunes. It will detect the iPhone in recovery mode. You can restore your iPhone. If this goes well, then the iPhone will be ready to set up. In this, the device will look like a new one. You can also try the tool called reboot. It helps the phone to reset without losing the data. This option will help to bring the phone back to normal. All you have to do is download this free reboot on Macbook or computer and follow the steps. Connect your iPhone via USB cable. Run reiboot. In the options, you will get the choice called Enter Recovery Mode to put iPhone into recovery mode. 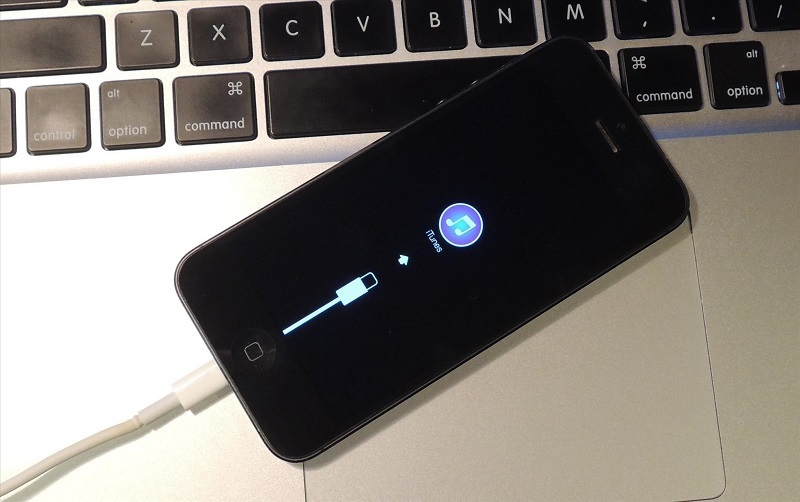 Once the reboot is done, click on Exit Recovery Mode; after completing the process, the reboot will ask the iPhone to restart. Have patience for some time and you will see your iPhone reboot to normal. Sometimes, due to a faulty battery, the phone can face these kinds of problem. When every option fails, go for replacement of the battery. All the steps that are mentioned earlier are the only ways to solve the issue. If nothing works well, then there is only one option left in case of a serious problem with your device. You must go to the local Apple Store to get the device checked by a professional. If there’s any major issue, you can get it fixed by them. If your phone is still under warranty, you can get this done for free. Now that you know how to handle the common issues, you can handle the minor problems on your own. If you need any assistance, drop your queries in the comments section below, and our experts will give clarifications. Apple devices are growing in popularity on a daily basis. Either people have at least one Apple device at home, or they are thinking of buying one. Apple has evolved over the years to become more robust, improved user-friendly interface, increased applications and other innovative features. It is only when Apple created the iPod and then the iPhone; the company attained to new levels of popularity. 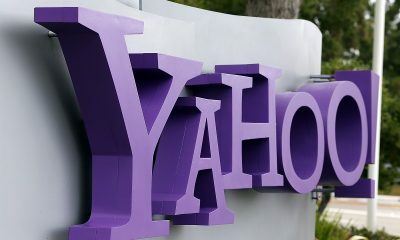 One of their latest features, as been to provide their users with an option to store the data on Cloud. iCloud is a secure data storage mechanism, where users can store their personal information and can retrieve them, wherever and whenever they want. A lot of iPhone users want to know how to remove iCloud lock, in case, they have forgotten their password and would want to retrieve their data from the Cloud. Before we look into the process of removing the lock on iCloud, lets take a step back and see what makes Apple the most sought after brand. The reason that the Apple company is so successful now can be boiled down to five key principles that make it very hard for competitors to compete with it. Apple believes in the principle that the product should appeal to its creators first. The engineers who are creating Apple products actually make them for themselves. Right from day one, the mantra of the company has always been, ‘What is not easy to use is worthless to the consumer’. This is what drives the company’s user-interface designs. The company keeps things simple by having one product. For example, in phones, it is only iPhone. There are tech-savvy people who like more choices and complexity, but a majority of users are not tech-savvy, and keeping things simple for them is a plus. Moreover, if one goes to the Apple store, every staff member there knows a great deal about each of the four major products in store. In the words of Apple designer Jonathan Ive, “Our goals are very simple — to design and make better products. If we can’t make something that is better, we won’t do it.” So, Apple makes a product only if Apple can do it better. Their consistent strive to make the products better than its previous version has made them the most sought-after product. Apple is always innovative and keeps coming out with features well ahead of time and also Apple devices works on flawless operative systems. The way Apple products work so seamlessly has made it very popular among its users. Once an apple user, always an Apple user. iPhone users are really pleased with the iCloud storage area where they can keep all their data safe. Apple creators have made storing data on the cloud, more safe and simple. However, iCloud storage users face issues with the account getting locked in case you enter an incorrect password. Users often want to learn How to remove iCloud lock, so that they can retrieve their personal data stored on the Cloud. Another common scenario when a user wants to remove iCloud lock, would be when he has purchased his device from online stores where the original user has forgotten to remove his information from it. How to remove iCloud lock – to retrieve your data! 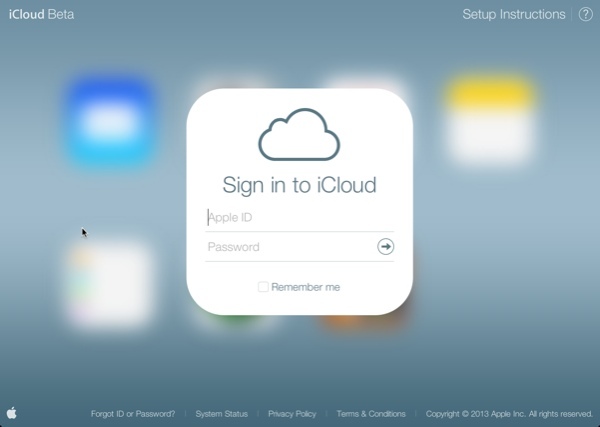 There are actually two ways of how to unlock iCloud lock. The first and easiest way to remove iCloud lock is to take the device to nearby Apple store with ownership proof, and they will help you with iCloud lock removal. The other method is meant to bypass iCloud activation. It removes the iCloud account screen and activation lock. The iCloud storage collects a great amount of information too, so when the iCloud lock is activated, it can be a little messy for you. It can at times mean the slower operation of your iPhone, so if you are looking for a way to bypass the iCloud Activation lock it is not wrong in a way. The only concern will be the safety of the device. 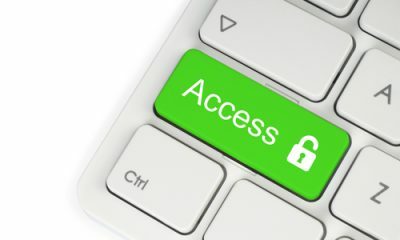 Download the free bypass iCloud activation lock tool and install it on your computer. 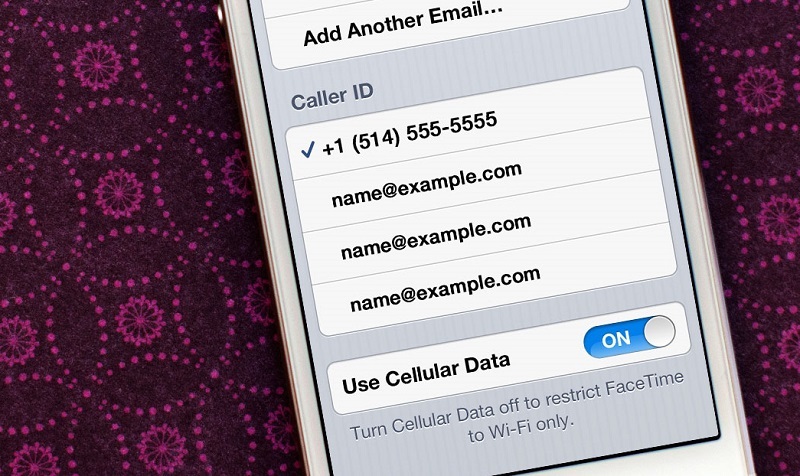 Add the IMEI number or your iPhone device and your email address. You will receive a mail with a new Apple ID. Log in with your new ID and connect your iPhone on iTunes to restore update. Now, your phone will work normally with the new iCloud account and if you want you can reset the iCloud password. Apple has added this additional top-level defense feature to its iPhone to shun its unauthorized usage. Data suggests that since this feature is introduced, the theft of iPhone has reduced considerably. The iCloud lock is a block that is created when you fail to enter the correct login details. Each iPhone has its own Apple ID and its own passcode. If you don’t get these details right then, the iCloud lock is activated. 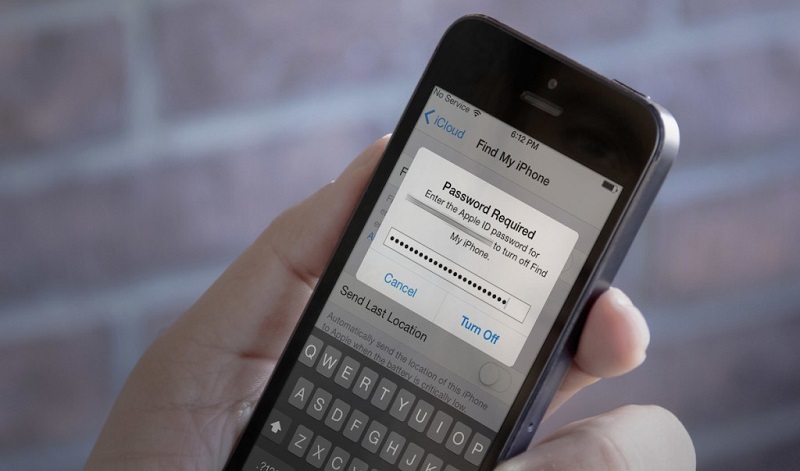 If you are stuck up in any such situation, you now know how to unlock iCloud. And if you are looking to create a backup of your iPhone on iCloud, we have a great piece of information which is explaining to you how to backup iPhone to iCloud. But be wary of the consequences if you are not using the authenticated activation tool as lot many fakes are available online. The Activation Lock isn't merely the lock that prevents you from getting into the iPhone, but also the fact that so much of what an iPhone does for the average user involves communications with Apple's servers, iCloud, iTunes and the App Store, iMessage, FaceTime, Siri, etc. An Activation Locked iPhone that was hacked may operate fine as a jailbroken device, but you wouldn't be able to use any of these services without legitimately activating it, as Apple's servers would refuse to communicate with it, rendering the activation locked iPhone as little more than a hacker's toy. This safety feature is indeed a good idea as in the case of theft it renders the iPhone unusable by the average user. Anyone who has used an iPhone would have realized that these are the best smartphones that one can have. They are more powerful than probably any other smartphone in the current times. But there is a fun part to this! 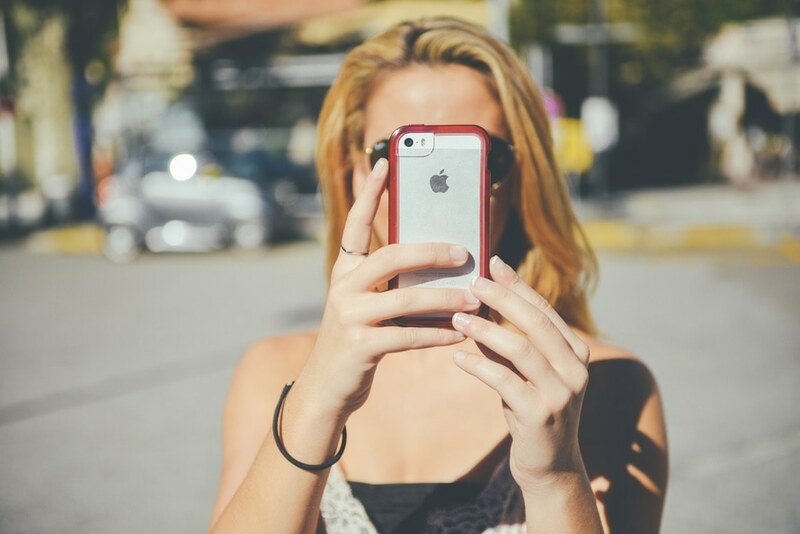 Though iPhones are highly priced, there is a very common issue that its users always have. And that one common question is how to save iPhone battery? Well, all the smartphone users face this issue – it’s not just the iPhone users. There have been various platforms online where people ask many questions like how to save battery on iPhone, how to make iPhone battery last longer, how to conserve iPhone battery, iPhone battery dies fast. It is clear that users are not happy with the battery life; especially after the launch of the iPhone 5 and 5s, there have been many queries related to saving the battery life like how to save battery on iPhone 5 or how to save battery on iPhone 5s. After the iOS updates, there were issues raised by the users that they had to charge their phone twice a day. All the above-mentioned questions will be given some quick solutions in this article. Tap on the “General” tab. You will then see Background App Refresh. Now tap on iTunes and then the App Store. You will find Automatic Downloads section. Now you can turn off the option, and this feature will be disabled. You will then find General; tap on it. 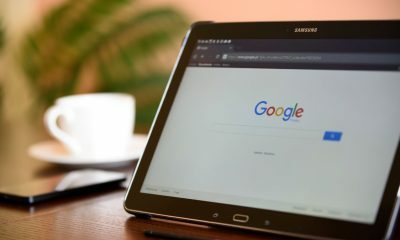 Content Blockers in Safari – A great feature that was introduced in last release of iOS 9 is the option to block advertisements or tackling cookies in Safari. 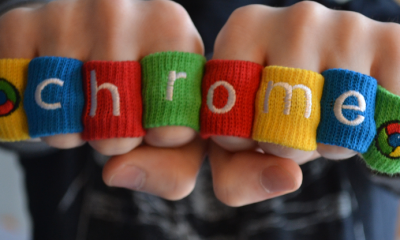 However, these can also use up a lot of battery, so it is advisable that you turn this off. The battery life that can be saved up may not be huge; however, it can still help you conserve some battery life. See Also: How to Access iPhone VPN? 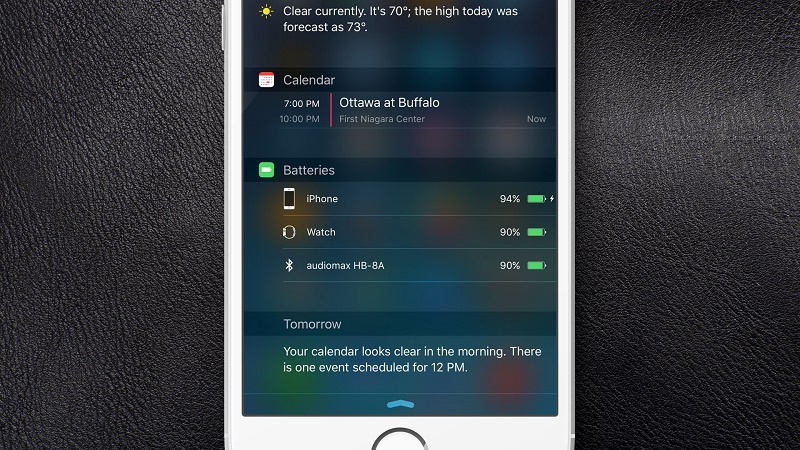 Reduce the Brightness – Screen brightness can be controlled on the iPhone easily. The brighter the screen, the more battery it consumes. Always reduce the brightness level of your screen to save up more battery life. Here is how you can do it. Then tap on the Brightness & Wallpaper. You can adjust the brightness as you want. 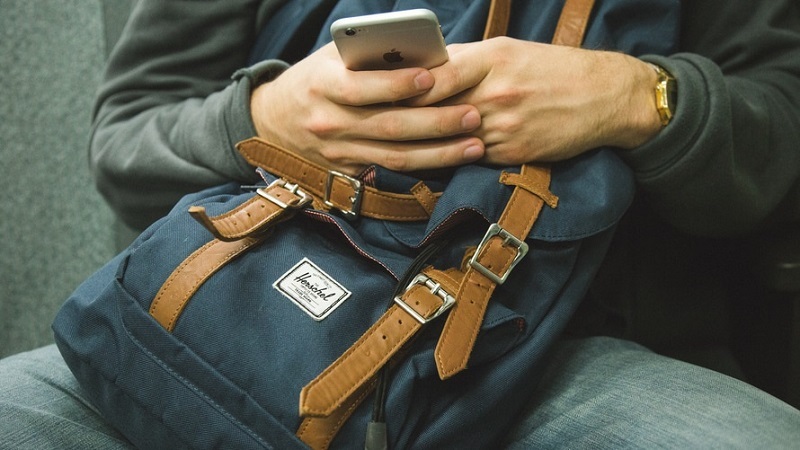 Turn off the Wi-Fi – With high-speed internet available everywhere, it is easy for iPhone users to tap into any Wi-Fi network if they have the permission to use. Using Wi-Fi is great as you can browse through the net at lightning speed; however, one has to know that Wi-Fi also consumes a lot of battery. So, it is advisable that you turn it off when you are not using it. It is quite a simple task to do, and you will not find it difficult to turn off Wi-Fi. Follow the guide below. Now tap on the option and you will be able to turn it off. Wi-Fi can also be turned off via the Control Center. In order to do that, just swipe the slider from the bottom of your screen and tap the Wi-Fi icon to gray it out. Disable the Personal Hotspot – This is for all those people out there who use the Personal Hotspot feature for sharing the wireless data connection with other devices. However, in case you need it, then you need to know that the Personal Hotspot turns your phone into a wireless hotspot, which broadcasts the cellular data to other devices within proximity. This is a very useful feature; however, it does drain your battery soon – that is the matter of fact. It is good when you are using it, but in case you forget to turn it off after your work, you will be shocked to see how quickly your battery gets drained. See Also: How to Get More Storage on iPhone? Go to the Settings app and tap on it. Then tap on the Personal Hotspot. Now, you can move the slider to off. These are some of the things you can do in your quest to answer How to save iPhone battery. You will definitely find this help you, save a lot of battery. 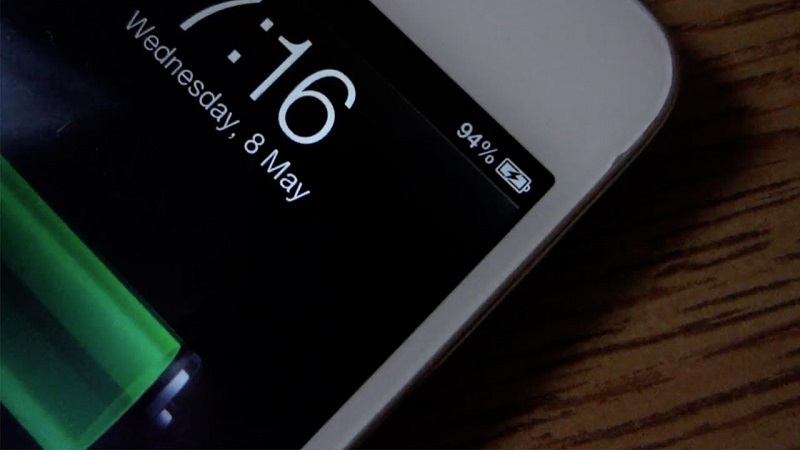 Try out all these above-mentioned tips and conserve your battery life. If you know any more effective tips for saving iPhone battery, share your advice with our readers in the comments section below. 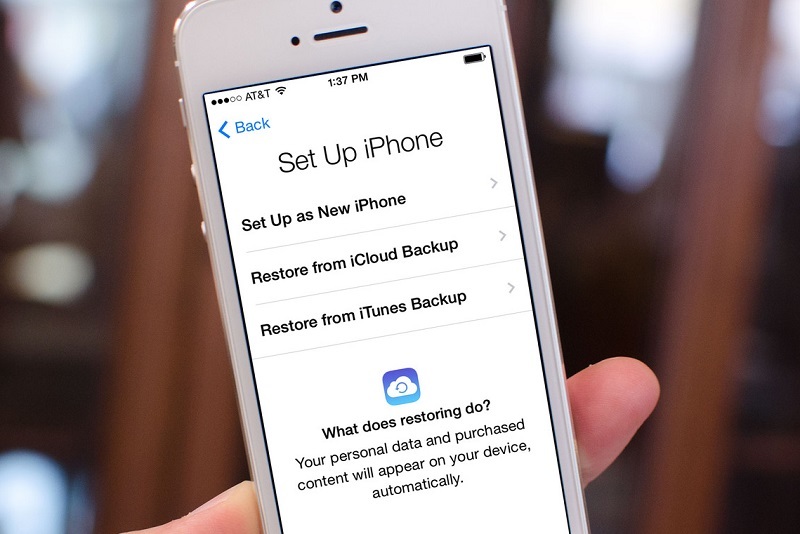 How to Restore iPhone from Backup? Some days before, one of my friends posted a question on my inbox asking how to restore iPhone. He was very upset with his recently purchased iPhone. However, this is quite normal. 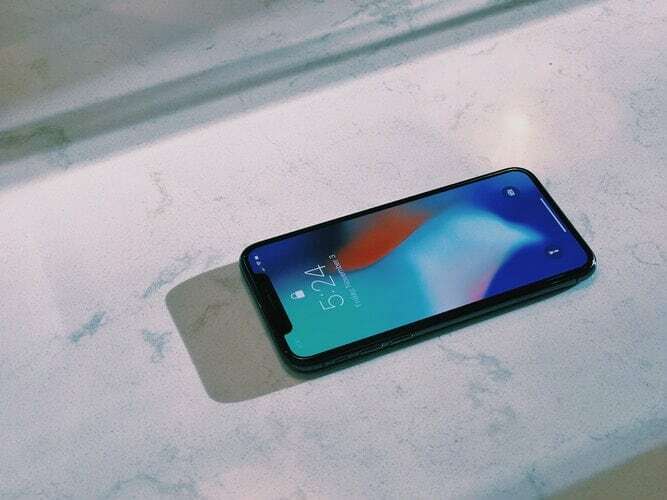 iPhone is considered as the most expensive phone in the market and people usually buy it as it offers the most optimized operating system and good hardware, but after the latest operating system update, it feels like a similar problem that the other mobiles face. After doing several researches on the internet, I find out one way to resolve the problem, though it comes with another issue.If I let the device to rest, then the problem can be resolved. In many of the cases, we can see that when no option is working to sort out the problem then reset is the easiest way to get resolution for it. Though resetting a device results in data loss, one must choose this only if the person is trying to resolve it in his home. Resetting a device not only causes loss of data from the device, but also all the personalized settings will be erased from the device. After a successful reset, you can get the mobile back to the default condition.All the settings will look like the first-time configuration. iPhone is treated as the most sophisticated yet secure phone, and so it is ready to deal with all sorts of situations. Now they also offer a good solution in which Apple will protect all the valuable data of the customer in their cloud storage centre. It can be done using Apple’s iCloud storage along with iTunes software. iTunes is basically a software, which is used to transfer the data from one system to another system; it can handle any kind of data from a very simple message to long video too. All these stuffs are easily handled by the software very easily, effectively and at very fast pace. Now mobile is one of the prominent mediums, which help us to get in touch with the virtual world. So, it’s very obvious that it faces several kinds of virus, malware and other issues that can harm your device. Because of this, you face different kinds of problems and as I told you earlier you can get the resolution by clicking the reset button of your iPhone, and all the problems will vanish. To reset an iPhone, you have to follow simple steps.Follow these steps and you will get the answer to all your questions on how to restore iPhone to factory settings or how do I restore my iPhone, how to restore an iPhone, or how do you restore an iPhone. Icloud is specially designed to store user data in the cloud storage space, and the user can get all the data back to the device whenever he needs it. To get the benefit of restore iPhone from backup, you first have to activate the option.Then, you can take a backup of your device.To do the same, go to ‘restore iPhone to factory settings’ and enable it. 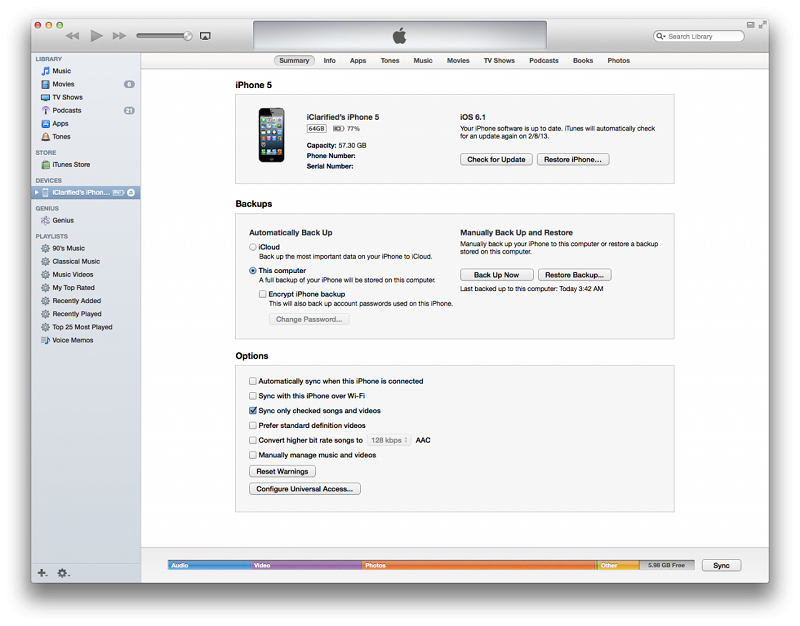 In 2011, Apple brought a Cloud service called iCloud; it was launched with the introduction of iOS5. Recently, many users got the benefit of iCloud when Apple saw some bugs in the OS like blue screen of death. But this situation can easily be handled by iCloud without loss of any data though some of you can tell that you lost your time, yes in this connected world it is very much possible to face such bugs. However, loss of valuable data can cost a lot, and all the things are swiftly handled by iCloud as iCloud did this using iPhone restore from backup. 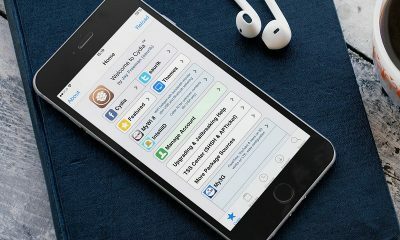 With cloud storage use, Apple activated the system that stores and retrieves files in iCloud.It allows users to store the backup without connecting any computer or using any third party software, which minimizes the risk of any data hack. Now we will discuss the process to restore your iPhone.To restore your iPhone, a feasible backup has to be accessible in iCloud. Go to the Settings app on your phone, go to the iCloud and then go to the backup option and enable the iCloud backup toggle switch. Those who are not comfortable with automatic backup can choose manual backup too. In the automatic backup, data is stored regularly at a particular time on every day or every week basis. With this, you need not worry about anything related to loss of data in case you forgot to take it. But this also comes with several drawbacks. For instance, as it will take backup regularly and at the time of backup if you are not in a Wi-Fi spot, the cost of backing the data will be deducted from your mobile’s data balance, which is much costlier.Not only this, but it will also drain the battery very fast.For this reason, many of the customers use the option for ‘backup now’. This is a manual process that only takes the backup of the data whenever you select it to take the backup in the iCloud. 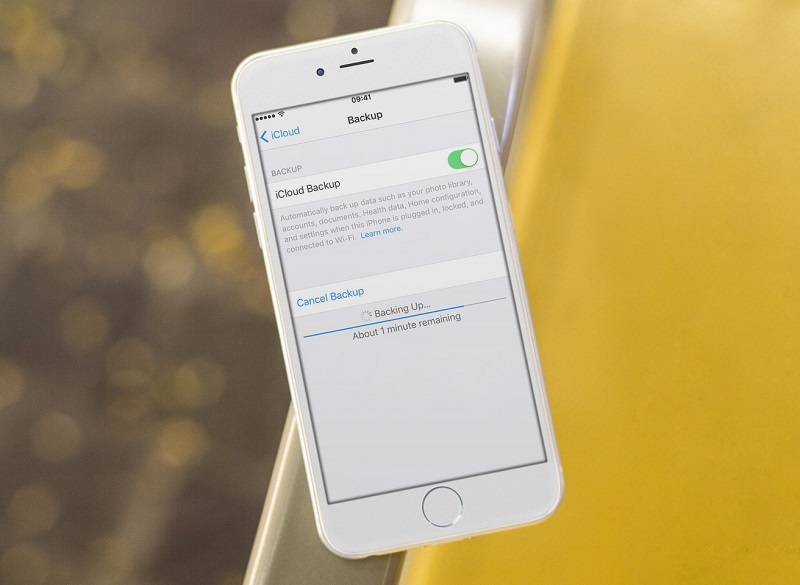 When setting up a new device, ensure that you check the restore from the iCloud backup from Settings menu. All this can be done using a valid id and password. In the new device, one can implement the existing settings too, using the iCloud backup. This process can take about two to three minutes. If you have to restore the backup because of buggy software, Apple gives solution for this too.Go to the ‘reset iPhone’ in the Settings app. You can find it under General. ChoosingReset opens a new menu with several options; choose the ‘reset all content’ and settings and revert iPhoneto the original factory settings.You can backup icloud data as stated earlier. You can also use your Mac to create a backup of your device. To restore your phone from an iCloud backup, select the grey navigation bar.You will be able to see your device type and running OS type along with your chosen backup method. If your iCloud is checked, click ‘restore iPhone’. iCloud is called the new digital centre of the Apple. Apple initially gives 5 GB of iCloud storage at every stage without spending any money. There are many options available to upgrade the storage. .The only 2 things you need is smartphone and internet connection. Iphone, which is a pioneer smartphone maker, has offered its customers something extremely precious in the form of a phone. There are some amazing features in an iPhone that lets you do so many things and one such feature is Facetime. 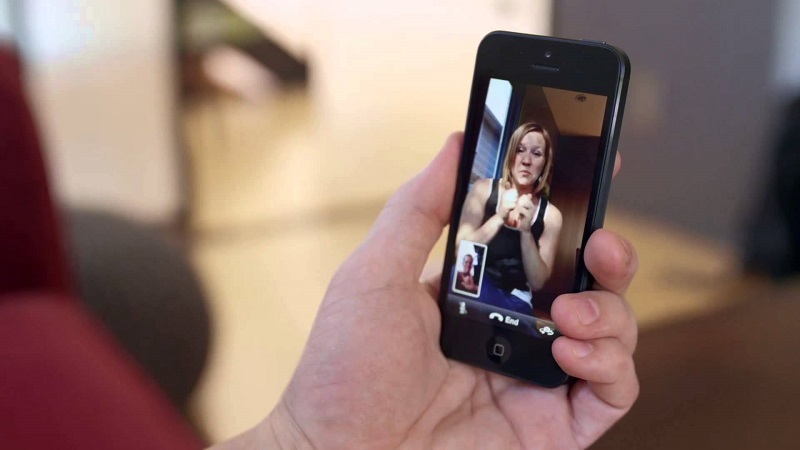 Now, what is Facetime and how to use Facetime will be discussed in detail in this article. There is a huge competition in the smartphone market among the top players to win over people. So, innovation has become a key to stand out and win people over. There have been new features added to the phones each time a new phone is launched. It is either a bigger screen phone with a better camera or importance is given to music and video players in the phone that enhances the listening and viewing experience among the users. There have also been millions of productive apps that help the users in getting their work done in a much easier way. Whatever features are introduced, the customers ultimately enjoy the benefits of it. Therefore, competition among the top brands can actually be seen as a blessing in disguise for the customers. Iphone is one brand that has been on top since the time it was introduced. There is something special about Apple that makes it the most favorite brand among the people. The way the phone is designed to the usability of the phone is all extremely magnificent. Apple spends a lot of money for research and development and obviously as a result it comes with something spectacular each time. They are rightly called the innovators as they are the ones who introduce something new most of the times in the smartphone business. iPhones are extremely user-friendly and it comes with so many features. This phone can be completely customized as per your needs. The camera is just superb and to listen to music on an iPhone is the best thing you can ever do because of the sound clarity. There are a countless number of apps that are available in the app store, which can be downloaded and used. The best part is unlike other smartphones, iPhone hardly hangs due to over-usage or when multiple apps are open at once. This is the specialty of an iPhone. Apple introduced a new feature called Facetime for all the users who have an iOS device that supports iOS 7 or newer version. FaceTime is an app that allows you to do video calls, chat, and converse with any of your friends; the only thing is, both you and the person you are calling should have any of the Apple gadgets that support FaceTime. With just a push of a button and internet, you can see your friends in a video call no matter how far both of you are. There have been many people wanting to know many things regarding Facetime like how does Facetime work, does Facetime use data, how much data does Facetime use. While these are good questions, there are also many valid questions like can you facetime without Wi-Fi, does Facetime use minutes, does Facetime use data, how much data does Facetime use, can you Facetime with 3 people. It is kind of interesting to know that people have so many questions related to one feature of Apple. Facetime definitely needs an internet connection to work; it can be either Wi-Fi or data, and if you are using data, then it completely depends on how frequently you use Facetime with your data. It is advisable that you use Wi-Fi as it is faster and cheaper. Currently, there is no feature onFacetimewhere three people can talk at once, but you never know Apple might soon come up with that option as well. If you want to know how to use Facetime, just follow the steps mentioned below. Tap on the “Phone”, which is displayed as an icon on your homepage. Then tap on “Contacts.” You will find this in the bottom of the screen, and this will allow you to browse your contacts. Search for the friend you would like to call using FaceTime. Tap on the contact name to open their contact entry. Then, tap on the “FaceTime” option. You can also call your friend regularly and then select the “FaceTime” option in the middle of the call to connect. Once connected to FaceTime call, talk to your friend. Both the parties on the call will be able to see each other on the main screen. You will find three options at the bottom of the screen. Mute – Tap on this option if you want to go mute between the conversations so that the other party on the other side cannot hear you. Switch Camera Angle– You can switch the camera both ways, one towards you and one against you. This is a fantastic feature, and it works like a charm. End the Call – After the call, you can hang up by tapping on this option. See Also: How to Play YouTube in Background iPhone? FaceTime is a great innovation in the current times; when no other brand was able to come up with it in the smartphone world, iPhone came up with this. The FaceTime feature is extremely useful for people in the line of business; in fact, it is more useful if you are staying far away from your dear ones. You can have a face to face conversation, which will make you feel like you are right there with your dear ones. This feature works better with Wi-Fi connectivity as there will not be any kind of lag that will interrupt the conversation.